He also expressed his enthusiasm towards the Lightning Network, a second-layer scalability solution that enables instantaneous payments on Bitcoin. Dorsey invested $2.5 million in Lightning Labs in 2018, a startup developing an infrastructure to handle Lightning payments on the Bitcoin blockchain network. In an emerging industry or an asset class, it is difficult to ignore platforms or protocols with a strong network effect. In the fintech sector, for instance, a handful of platforms including WeChat Pay, KakaoPay, Apple Pay, Samsung Pay, and Alipay have dominated the sector throughout the past several years with no serious contenders on the horizon. 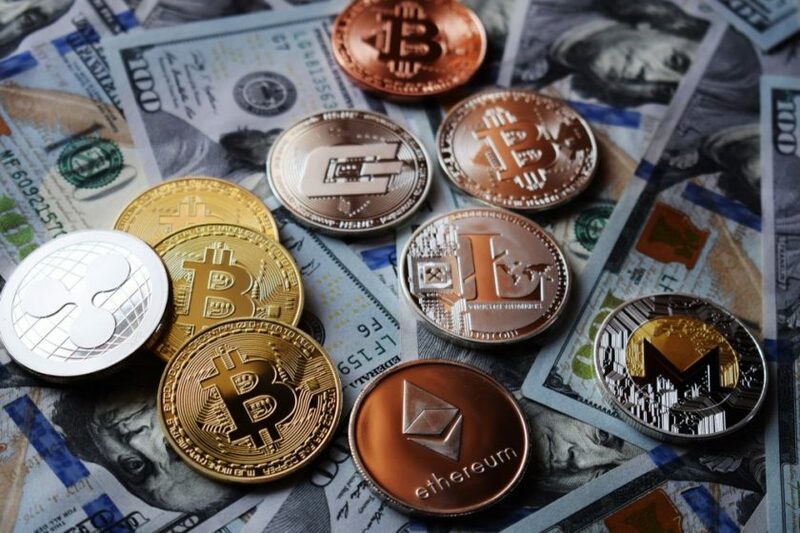 Across five major corrections, BTC has consistently secured its position as the largest and most dominant cryptocurrency in the global market despite the introduction of sophisticated and innovative digital assets. 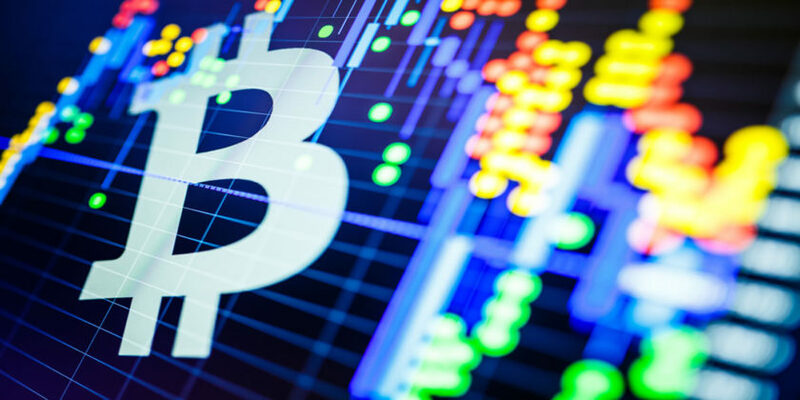 In November of last year, the New York Stock Exchange chairman Jeff Sprecher said that digital assets as an asset class are here to stay, emphasizing the survivability and resilience of Bitcoin. After all, Bitcoin is a protocol with an open-source developer community. Although its large network of miners, developers, and node operators make it more challenging at times to achieve consensus, it is possible to consistently upgrade and improve the network in many areas. In terms of scalability, Jack Dorsey believes the Lightning Network will serve as the primary scalability solution of BTC and allow the blockchain to increase its transaction capacity over time. Square has experienced exponential growth over the past year and as CCN reported, much of its rapid development as a digital payments giant can be attributed to the firm’s innovative approach. For Square, Bitcoin has been a means to attract new-generation users, millennials, and brand the platform as a forward-thinking and innovative application, and it has succeeded. Bitcoin remains as a relatively small part of the business but it has been one of the several catalysts that fueled its growth. If Square begins to integrate other cryptocurrencies, its digital asset venture will expand and become more than it was meant to be initially. In the long-term, the platform could implement more features to compete with major cryptocurrency exchanges. But, Dorsey has reaffirmed that the company is not interested in adding more digital assets. Previously, on the Joe Rogan Podcast, the Twitter CEO state that Bitcoin has a chance to become the native currency of the internet. As cryptocurrencies evolve from an emerging to an established asset class, investors will look toward the companies that support the infrastructure around digital assets. 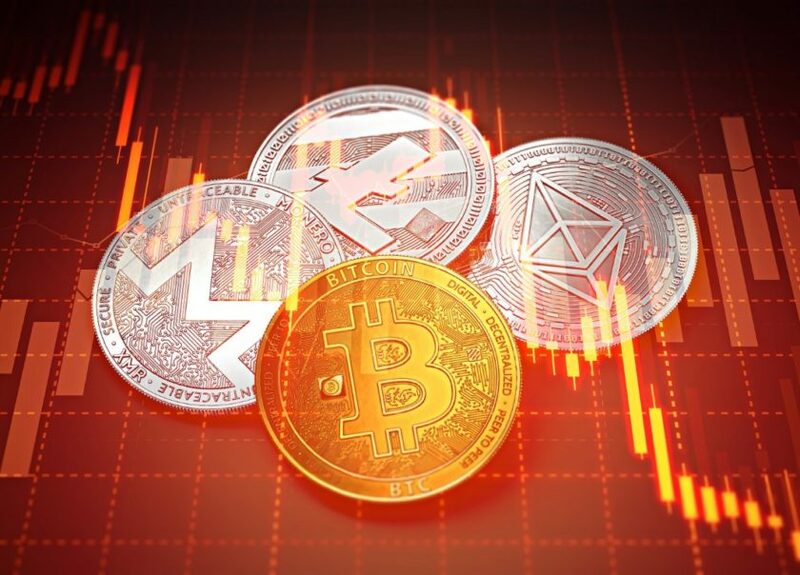 The enthusiasm executives like Dorsey, NYSE’s Sprecher, and Bakkt CEO Kelly Loeffler are showing towards digital assets could contribute to the recovery of the declining confidence in the industry following an 85 percent drop in combined valuation of all crypto assets. 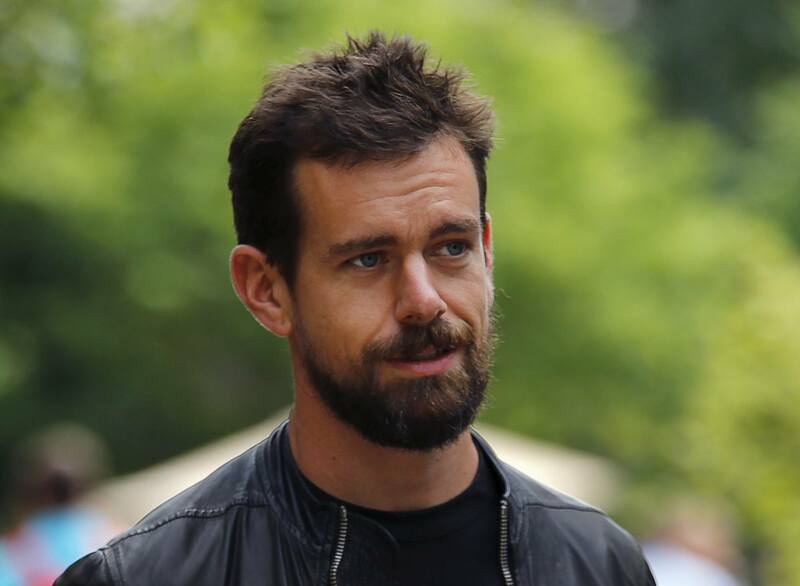 Jack Dorsey image from REUTERS/Mike Blake/Files.